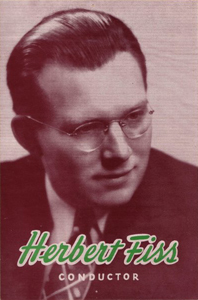 Herbert Fiss, who touched the lives of hundreds of Villanova singers from 1957 to 1977, left this world on June 24, 2004, at the age of 93. Until the end, music was very much a part of his life. 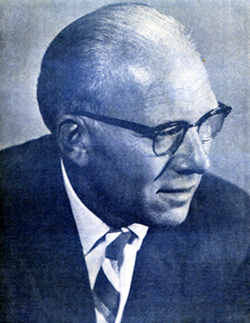 In the year 1926, Professor Herbert Fiss came to the United States as a boy of fourteen from Breslau, Germany [which is now Wroclow, Poland]. After completing his musical studies, he specialized in directing German choral groups. In a short time, he became one of the leading directors in this field and most influential in keeping this German tradition alive. Professor Fiss founded and conducted the Lehigh Valley Symphony and in the past has conducted for the Philadelphia La Scala Opera, the Starlight Operetta Company of Dallas, Texas, and the Wilmington Opera Company. He is currently the director of the Philadelphia Chamber Music Society. Professor Fiss is director of music in the music department of Villanova University, St Joseph’s College, and Rosemont College, and the Holy Family College. In his position as director of the singing groups of these schools, he is greatly loved and respected. Professor Fiss is also director of several singing societies in Pennsylvania and New Jersey. 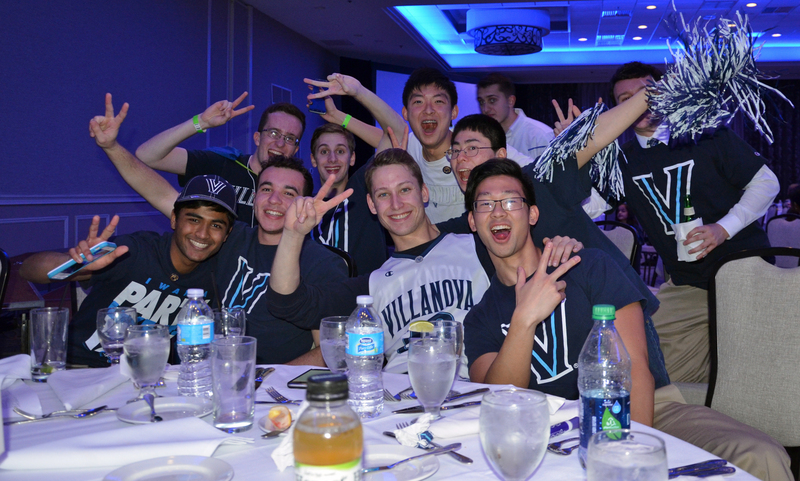 Under his expert leadership, one of his groups usually wins first prize in the singing competition conducted by the United Singers Federation of Pennsylvania and the Northeastern Saengerbund. Professor Fiss came to the Reading Liederkranz in 1935 and this year marks this 25th consecutive year as the director of the chorus. In this capacity, he has made an inestimable contribution toward the preservation of German singing in Reading. The versatility of Professor Fiss is well known. His friendly manner and efficient teaching methods ensure progress and have led the choruses to fine accomplishments. Hear Mr. Fiss Direct the Singers! 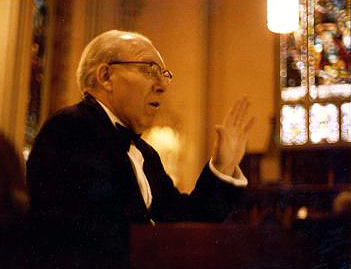 Thanks to Glenn Reitmeier, you can listen to a five minute montage of Mr. Fiss directing a practice session of the Villanova Singers in his last year as Director, 1977. For those who had the privilege of singing for him, there is no doubt you will remember some of these “Mr. Fiss-isms”!